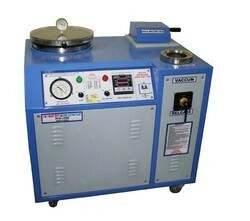 Our range of products include jewelry casting machine, 3in1 jewellery casing unit and burnout furnace. Owing to our experience, we have been successful in catering to all requirements of our esteem clients by offering Jewellery Casting Machine. 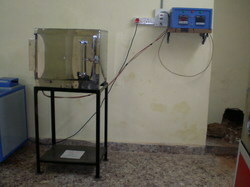 The offered machines are manufactured by using best quality material under the observation of skilled professionals. 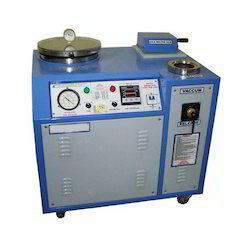 Our machines are tested by quality controllers on different parameters to make certain that we are delivering only flawless range to the clients as well.